Does the thought of YOUR PACKAGE sitting on YOUR PORCH make you feel uncomfortable? Use The Holding Place Package Holding Services! We’ll secure your package! It’s easy! #1: REGISTER for Package Holding Services. Signing up is FREE!>>> CALL or TEXT US 317-282-3961! #2: SHOP ONLINE AND SHIP TO THE HOLDING PLACE using the customer instructions! #3: RELAX! We’ll notify you when your package arrives! #4: Come in to The Holding Place and PICK UP YOUR Pre-Paid* HOLD within 24HRS (or the hold time you requested). Pre-paying is not necessary but expedites your pick up time. *Pay in advance for the fastest service. A 6 Package Service Pack for $20 is available when you register. Prices are based on weight and hold time. Oversized packages incur an additional charge. #5: Take your package home. Unpack your items and enjoy! Need to get an order to a customer? 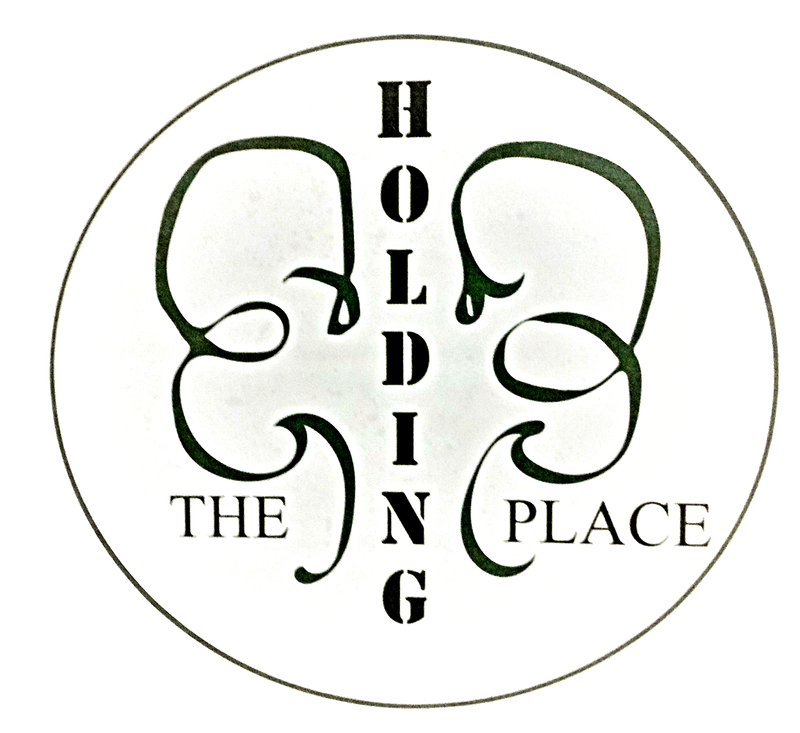 Register for The Holding Place services! We’ll help! Ship your customer’s merchandise to The Holding Place for pick up! Local businesses and online sellers (Ebay, Craigslist, etc.) are able to drop off orders, keys, product samples, and more! Your customers can pick up their merchandise at The Holding Place and you can offer same day service like department stores! Nothing is too small… and umm…we’ll have to chat about what’s too big! Come in and talk to our Service Designer! CALL OR TEXT 317-282-3961 for more information!